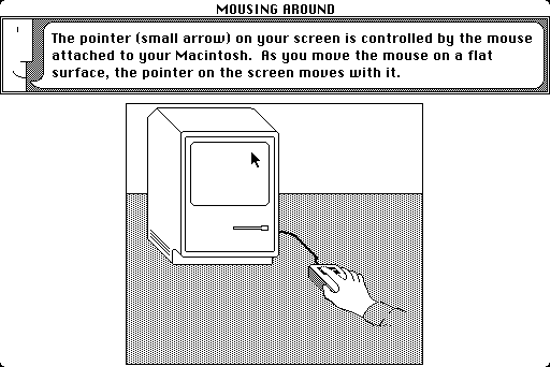 Full name: "Macintosh Operating System"
--- System .85 with Finder 1.0: not a real operating system, it was developed only to run the Macintosh Guided Tour, and released in the related disk shipped with the Apple Macintosh 128K personal computer. 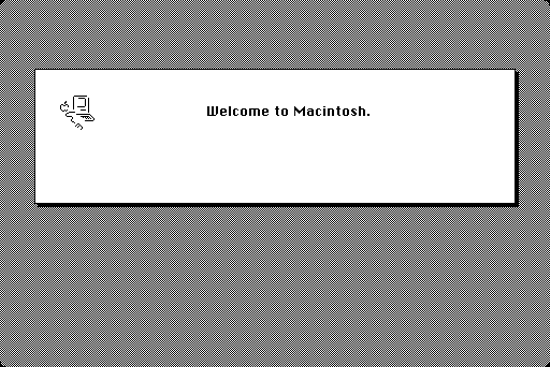 --- System .97 (known as 1.0) / Finder 1.0: first real Macintosh operating system. 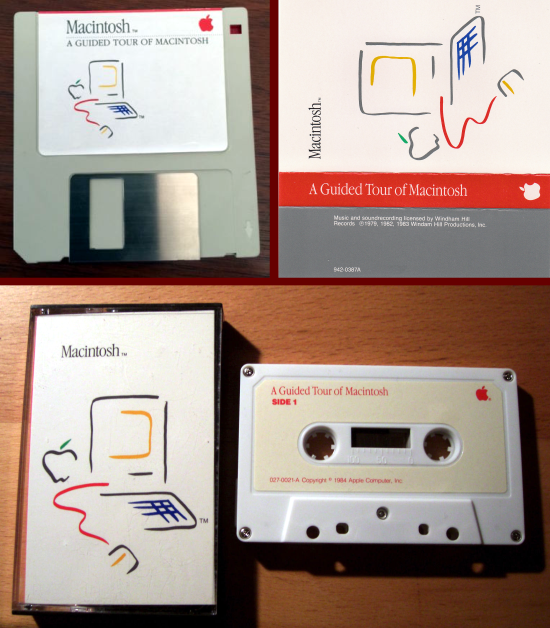 Features: The first Macintosh 128K machines came with a plastic Macintosh box that included: "System Disk" floppy disk with System 1.0 (0.97) / Finder 1.0; "A Guided Tour of Macintosh", floppy disk and audio tape. MacWrite and MacPaint applications came in a separate box that included software disks, guided tour disk and guided tour tape. The System file used on the January 1984 System Disk and Write/Paint disks is, technically, "Version .97 14-Jan-84". This information was hidden from the user, for internal reference only. For the user, this was System 1.0 / Finder 1.0. 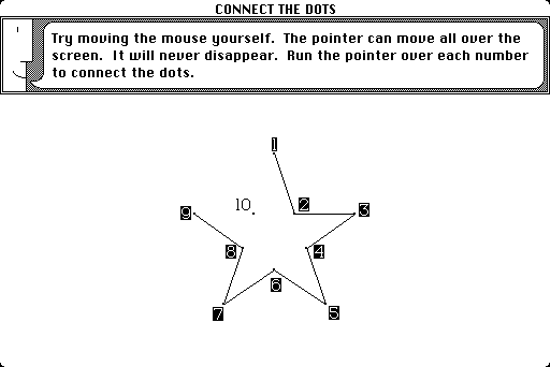 System 1 had a desktop, windows, icons, a mouse, menus, and scrollbars. Disks had an "Empty Folder" - new folders were created by changing the name of the Empty Folder - a replacement Empty Folder would immediately appear. 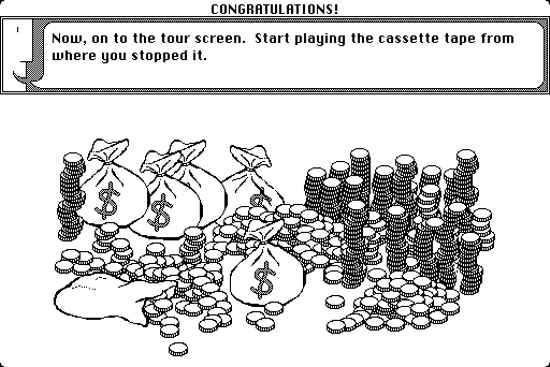 The Trash worked like a garbage chute - anything in it would disappear with the next restart. Only one program could be run at a time, no virtual memory or protected memory was available. 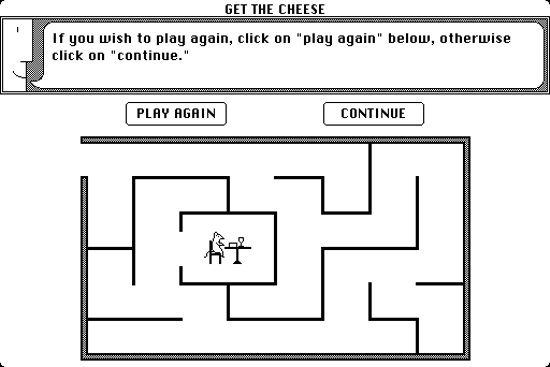 Interesting facts: The original Macintosh system software was partially based on the Lisa OS, previously released by Apple for the Lisa computer in 1983. As part of an agreement allowing Xerox to buy shares in Apple at a favorable price, it also used concepts from the Xerox PARC Xerox Alto, which Steve Jobs and several other Macintosh team members had previewed. 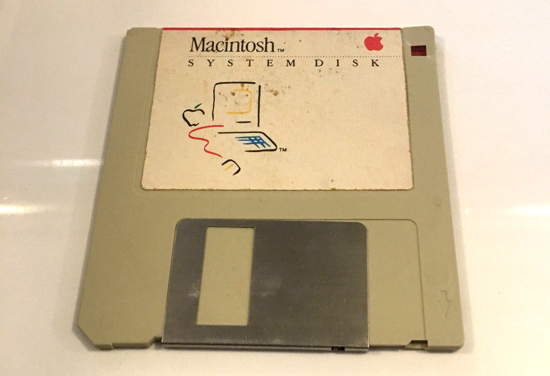 The first version of Mac OS (simply called System) is easily distinguished between many other operating systems from the same period because it does not use a command line interface; it was one of the first operating systems to use an entirely graphical user interface or GUI. 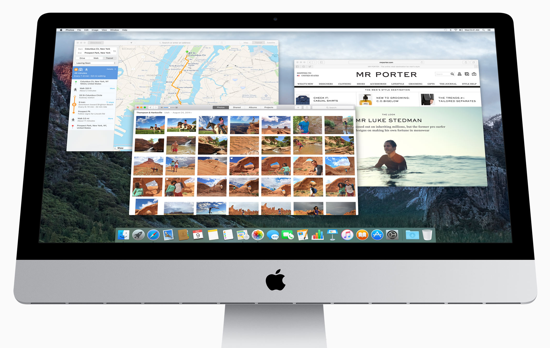 Additional to the system kernel is the Finder, an application used for file management, which also displays the Desktop. The icons of the operating system, which represent folders and application software, were designed by Susan Kare, who later designed the icons for Microsoft Windows 3.0. 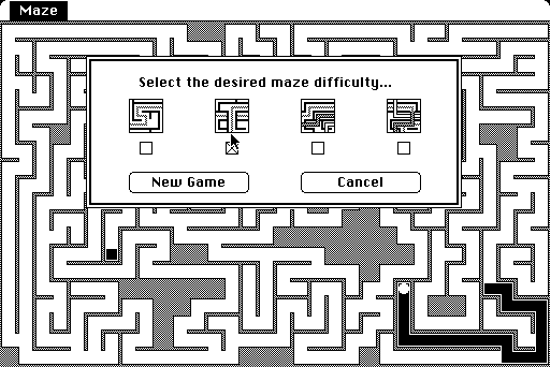 Bruce Horn and Steve Capps wrote the Macintosh Finder, as well as a number of Macintosh system utilities. Macintosh System 1.0 boot. 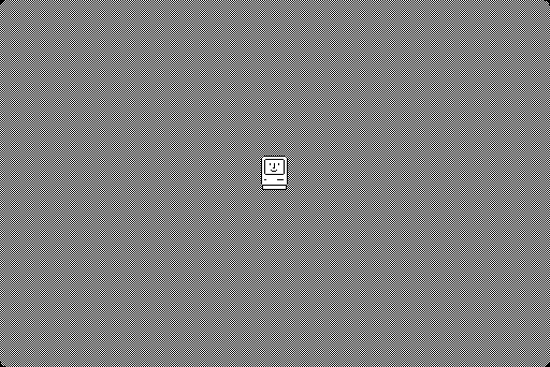 The sound of a chime and a smiling Macintosh ensure that the hardware is in order and the boot process is successfully completed. 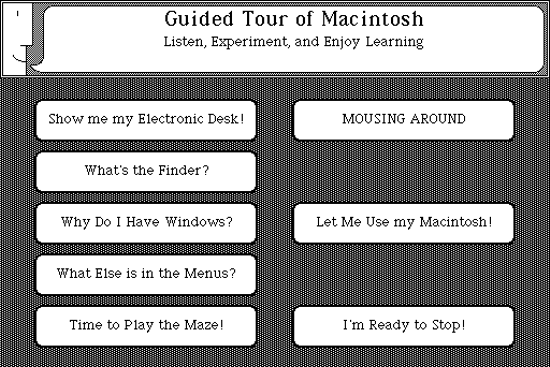 "A Guided Tour of Macintosh", 3.5-inch floppy disk (690-5002A) and 33 min. audio tape. Recording tape was identical on both sides.